Which of these reasons have you used before? Which of these argument have you found to be most helpful or successful? Let me know in the Comments section below, and be sure to share these tips with your network. 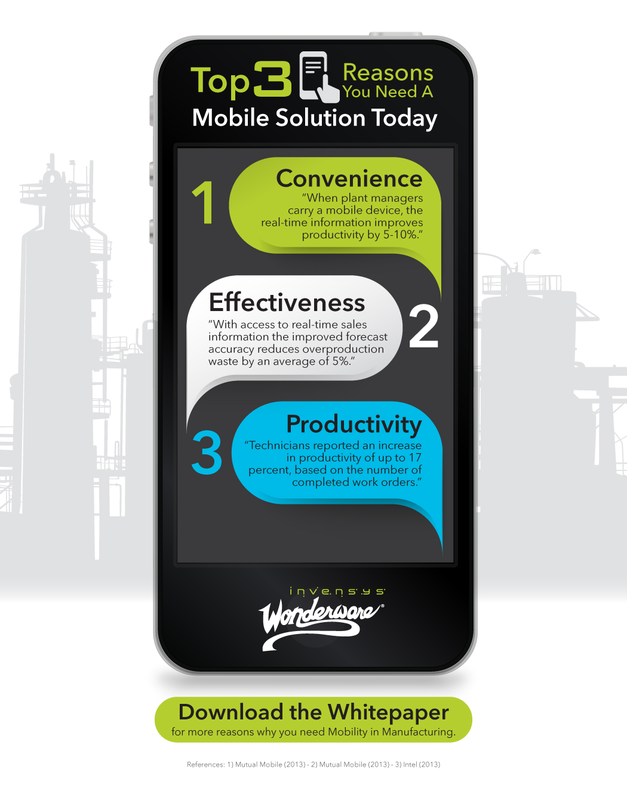 You can also register here to get the White paper: Top 5 Reasons to Consider Mobility.